Did you know that the average pair of jeans uses roughly 42 liters of water during the finishing process? American denim giant, Levi’s is taking a whack at lowering the amount of water wasted for the sake of fashion. Levi’s is launching a new eco-friendly collection of jeans branded Levi’s Water < Less Jeans. 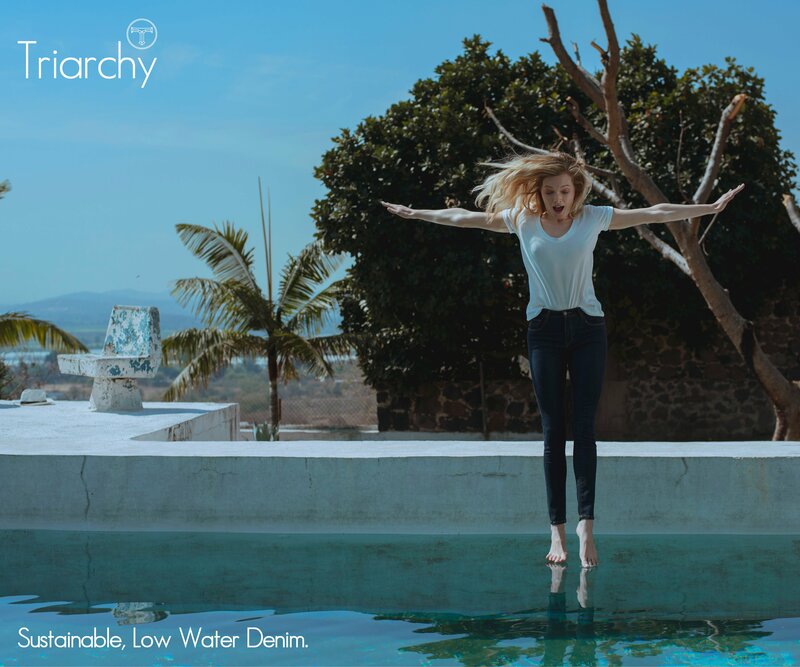 These jeans use between 28% to 96% less water than in their current washing and finishing production techniques do. I'm interested in how this will be marketed on a major scale, bringing attention to all the other denim brands and their wash techniques. Interesting. I wonder what other brands will respond with or who knows I know it’s fashion, but it could end up being like SunChips, which is just sad how that ended. Darn people care more about it being quiet than saving the earth. Interesting. I wonder what other brands will respond with or who knows I know it's fashion, but it could end up being like SunChips, which is just sad how that ended. Darn people care more about it being quiet than saving the earth. I’m with you on the intentions of the effort, but compared to the tens of millions of water LS&CO consumes for their bulk big box programs does this really mean anything other than what the tobacco companies did with the smokeless cigarettes? Nice gesture, but Levi’s should just give the jobs back to the thousands that lost them when they moved their manufacturing to Asia. When Levi’s stop charging us double in Britain than they do in the US for their jeans, I’ll start taking them seriously. Just another money spinner. Kerching! I'm with you on the intentions of the effort, but compared to the tens of millions of water LS&CO consumes for their bulk big box programs does this really mean anything other than what the tobacco companies did with the smokeless cigarettes? Nice gesture, but Levi's should just give the jobs back to the thousands that lost them when they moved their manufacturing to Asia. When Levi's stop charging us double in Britain than they do in the US for their jeans, I'll start taking them seriously. Just another money spinner. Kerching!